By designing , implementing and managing your networks, we help your business operate more efficiently. With the ever-increasing reliance of businesses upon their IT systems and business data, it is imperative to ensure uptime of the networks involved in a company’s IT infrastructure. Downtime of a network can cripple the operations of your business and cost tangible and intangible losses such as lost business opportunities / data, loss of customer / partner goodwill / staff productivity and penalties from not delivering on service level agreements. Entrust Network Services has a team of highly skilled network engineers to provide highly knowledgeable consultancy within your network environment. With extensive experience of working within public and private organisations, we can provide and propose networking solutions that meets your needs and budget. Our experience includes the following technologies: switching, routing, security, wireless, storage, unified communications and application networking. Cisco has always been at the forefront of networking. Cisco’s Enterprise Networks device and solutions help you accelerate innovation, reduce cost and complexity, enhance security and benefit from the full value of mobility. 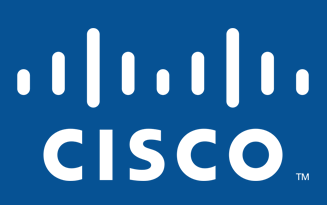 Setup robust BYOD, Unified Access, Intelligent WAN solutions with Cisco devices. 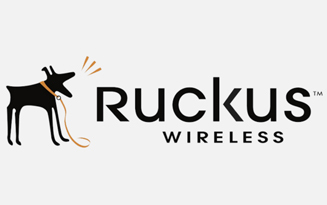 Ruckus Wireless, Inc. is a global supplier of advanced wireless systems for the mobile internet infrastructure market. Ruckus Zoneflex indoor/outdoor solutions combine one of the best centrally managed WLANs with jaw-dropping advances in intelligent RF routing and Smart WiFi meshing. The ZoneDirector platform make configuration and administration of the entire WLAN a breeze with Rogue AP detection, advanced Wi-Fi security features and flexible WLAN groups. The Ubiquiti UniFi system is an enterprise-grade affordable wireless networking solution that makes it easy for IT administrators to deploy and maintain a high quality and scalable wireless network. With their intuitive Controller software and affordable hardware, it’s very easy to take your network deployment from a single wireless access point to a hundred access points. Network-critical technologies such as virtualized infrastructure — including private and public clouds, places demand for increased bandwidth on networks that are already quite complex and overburdened. 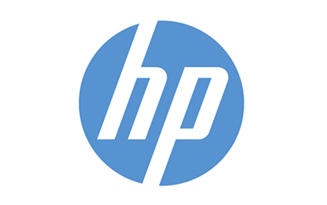 HP networking devices offer high performance, scalability, and a wide range of features for core to edge connectivity that dramatically reduces network complexity and lowers cost of ownership. Barracuda Networks offers industry-leading solutions designed to solve mainstream IT problems efficiently and cost effectively. 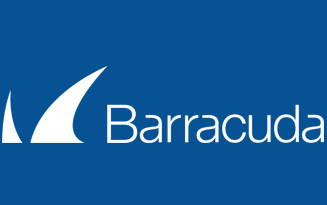 Barracuda products span three distinct markets, including content security, networking and application delivery and data storage, protection and disaster recovery. 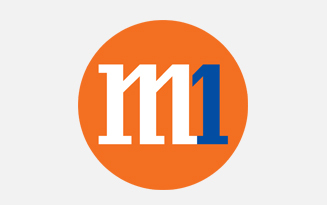 Entrust Network is a premium reseller for M1 Singapore. We are able to facilitate and apply for fibre GPON and XGPON broadband, Private network connections, Co-location services and Cloud services at optimal rates for our clients. M1 offers full suite of services to support your business. 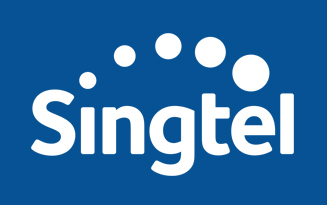 Entrust Network is a premium reseller for Singtel. We are able to facilitate and apply for fibre broadband, telephony, cloud and static ip add-ons at optimal rates. Power the future of your business with Singtel.